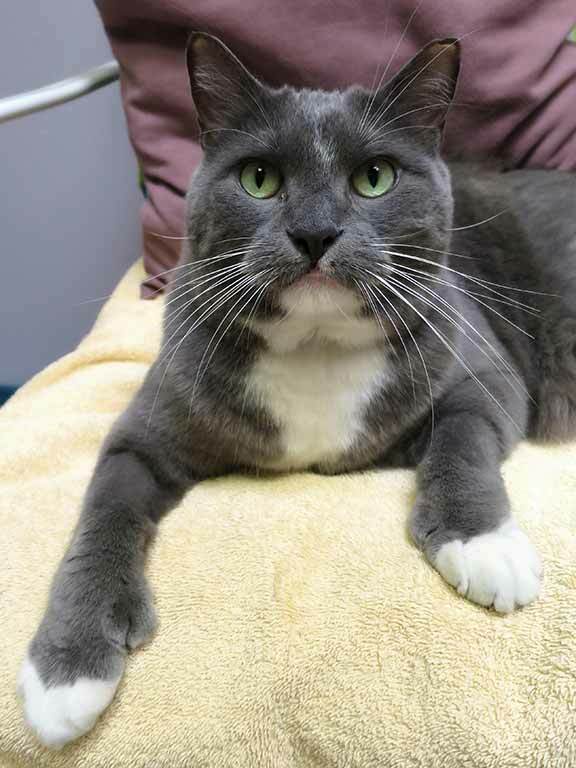 Does Boots look like a grumpy cat? Blame the photographer. 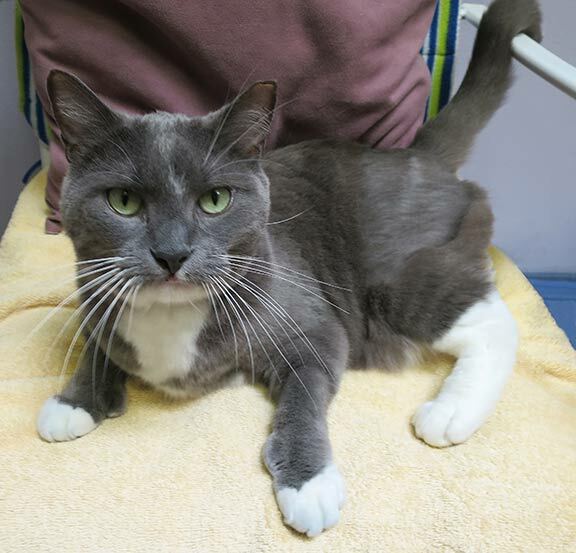 Eight year old Boots has a very friendly and affectionate manner. And his coat! So thick and soft. He’s got white boots made for walking out of the shelter and into your heart. 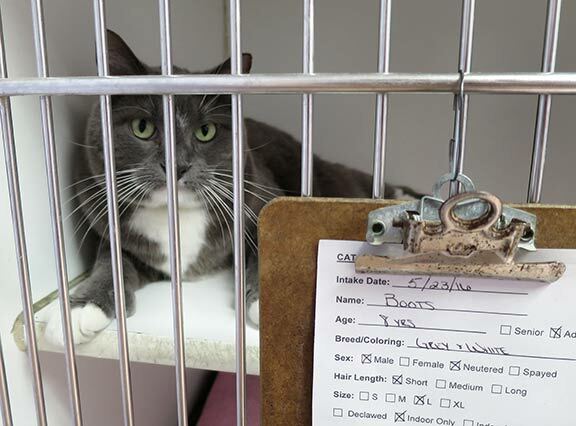 Come meet Boots at PAWS.